Warm sands, blue skies and the gentle roar of the waves – few experiences are as therapeutic as some time spent at the beach or near the sea. 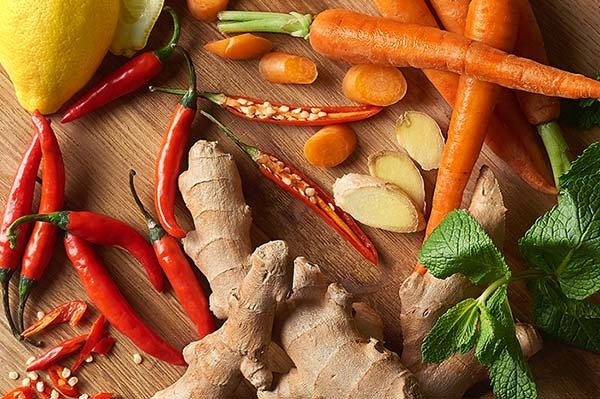 The entire experience is a tonic for body, mind and soul. Sea water is like a miracle acne treatment, as salt is an excellent curing, clearing, and cleansing agent. Sodium chloride helps to cleanse the skin and is effective for mild acne as it helps to cleanse pores deeply, and balance oil production. As if anyone needed an excuse to head to the beach! 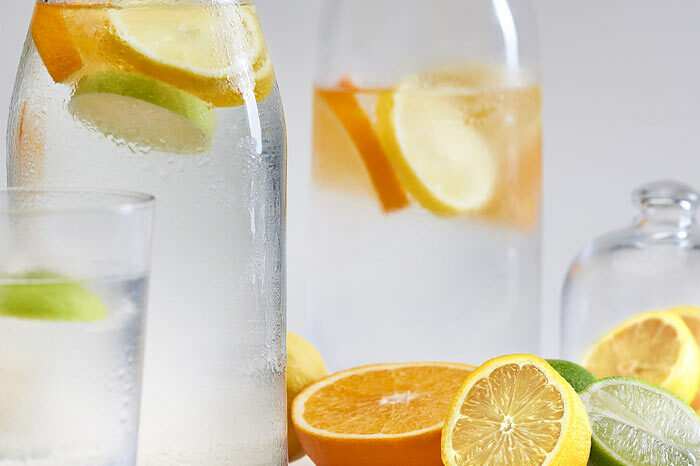 Acne can be caused by hormonal changes, mineral deficiency, bad hygiene and increased stress. A trip to the beach gives your body some beneficial sun exposure, and increased mineral nourishment from the sea water. 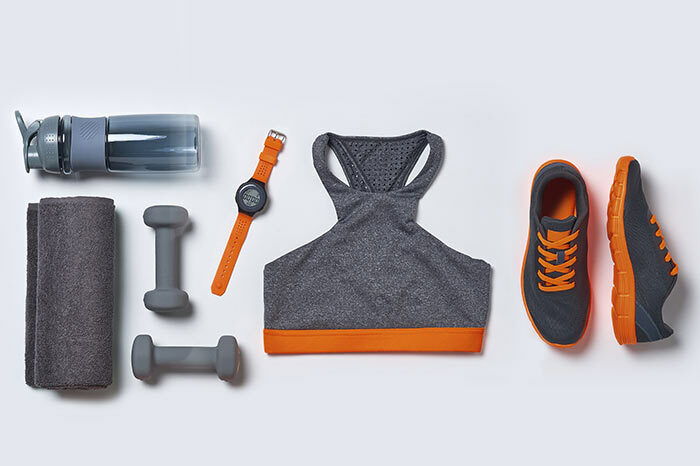 The mineral rich surf contains potassium and magnesium, both indispensable elements in all of the body's natural self-cleansing and detoxification responses. And, it’s hard to be unhappy at the beach, so it’s also an excellent chance to de-stress. While over-exposure to the sun is extremely bad for the skin, short periods of sun exposure, using an excellent SPF, such as the Environ Sun Care Range RAD SPF 15, are beneficial. This light cream is suitable for all skin types and ages, including babies from 6 months. The combination of physical and chemical sunscreens offers broad spectrum protection against UV-A and UV-B rays, while gently caring for the skin with protective antioxidants. 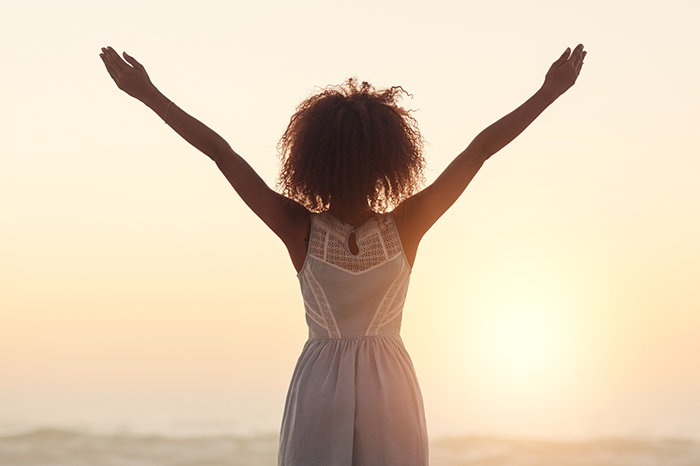 The body synthesizes vitamin D3 from the sun’s rays, and skin lesions are reduced by controlled exposure to sunlight. Sunscreen should be reapplied after every 25 minutes in the sun, and every 15 minutes in the water. While going to the beach and taking a dip has an excellent clearing effect as an acne treatment, it is not the only way to keep your skin looking clear and radiantly beautiful. Using skin care products that are specifically formulated to care for acne-prone skin is also important. 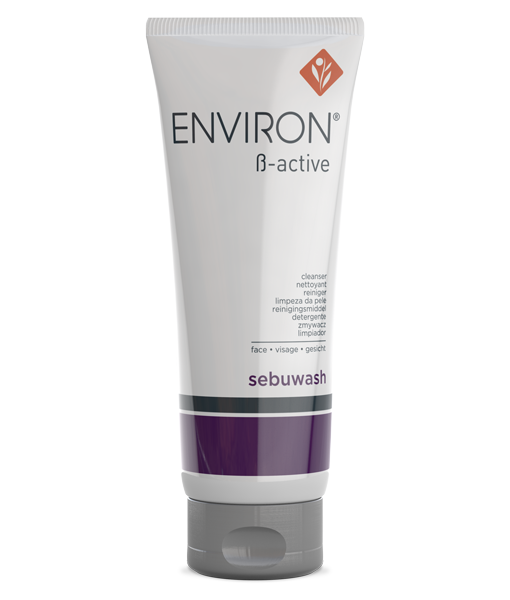 The Environ B-Active Range Sebuwash contains tea tree oil and gently removes excess surface oils and environmental debris without drying out your skin, maintaining a natural pH balance. This is the perfect mild, low-foaming cleanser for oily, congested and blemish-prone skin. Even acne-prone skin needs a gentle, soothing moisturiser. 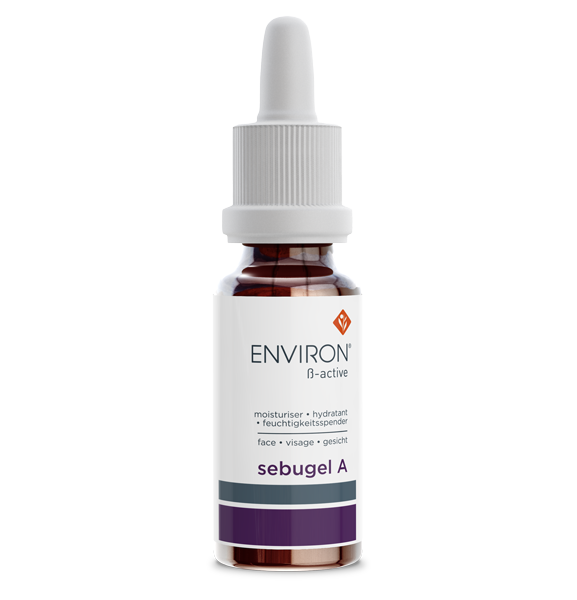 Environ’s B-Active Range Sebugel A reduces oiliness and calms acne-prone skin with a combination of colostrum and a low concentration of vitamin A. Skin is energised and revitalised, with a clean, matte finish. 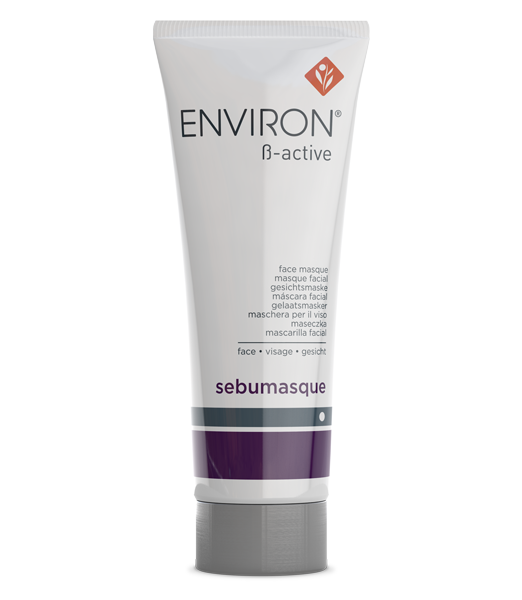 For a skin treat that helps absorb surface oils and acts as a gentle skin polisher, use the Environ B-Active Range Sebumasque. Made from the finest Kaolin clay, this masque hydrates skin, revealing a more radiantly clear and beautiful complexion. The cooling effect leaves skin calm and soothed. 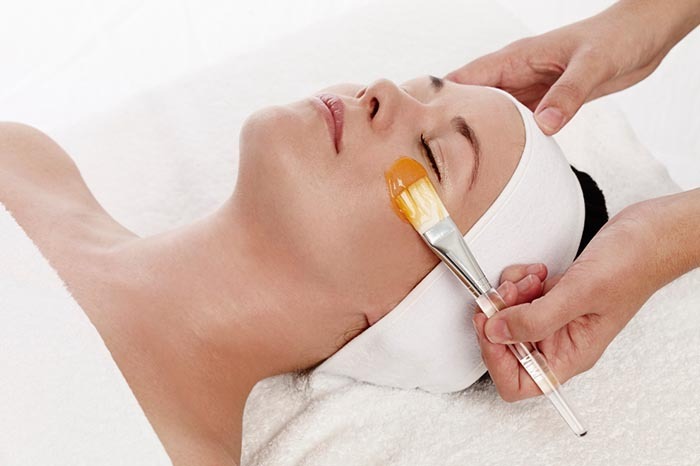 For a skin treat that helps absorb surface oils and acts as a gentle skin polisher, use the Environ B-Active Range Sebumasque. Made from finest Kaolin clay, this masque hydrates skin, revealing a more radiantly clear and beautiful complexion. The cooling effect leaves skin calm and soothed. So, for the radiance of clear, blemish-free skin and that extra glow that comes from feeling free and happy, #LiveBeautifully at the beach whenever you can! Did you know that sea water cleanses the skin and helps to balance oil production? It’s off to the beach!